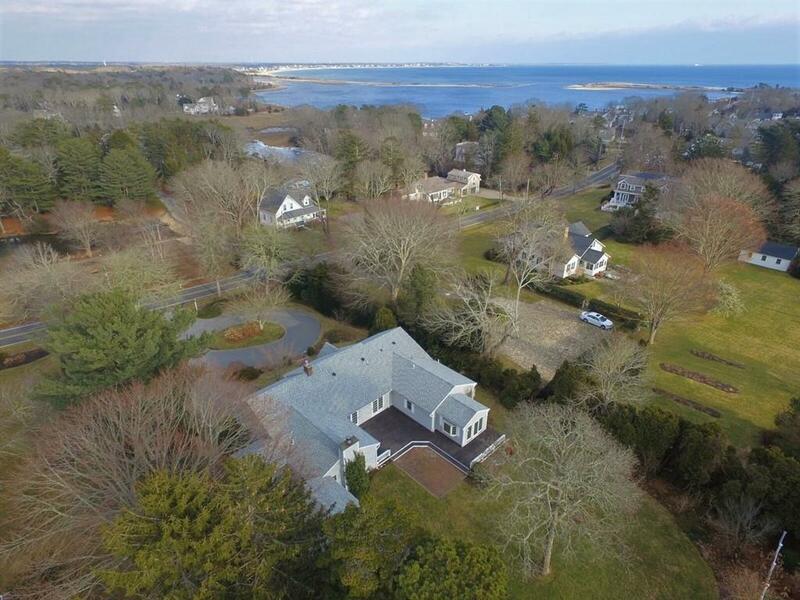 Walk to Osterville Village or Dowses Beach from this inviting home. 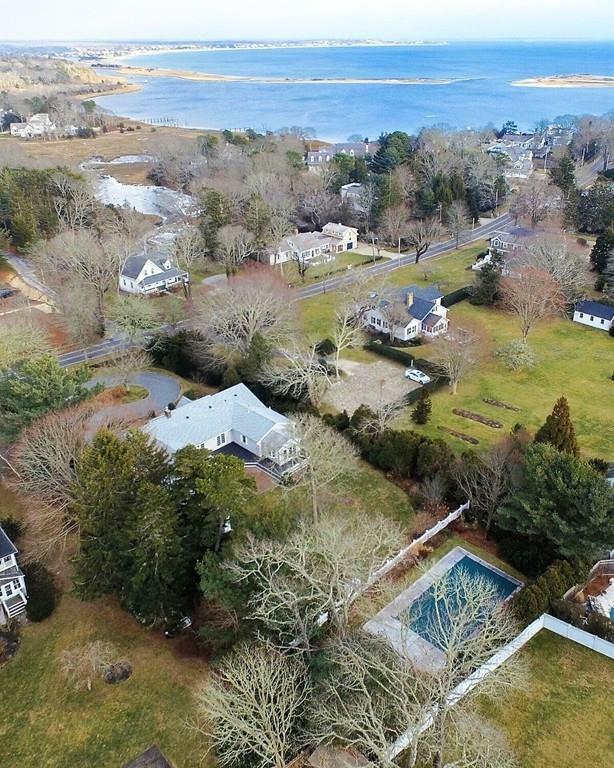 One floor living situated on a private .84 acre lot on desirable East Bay Road. 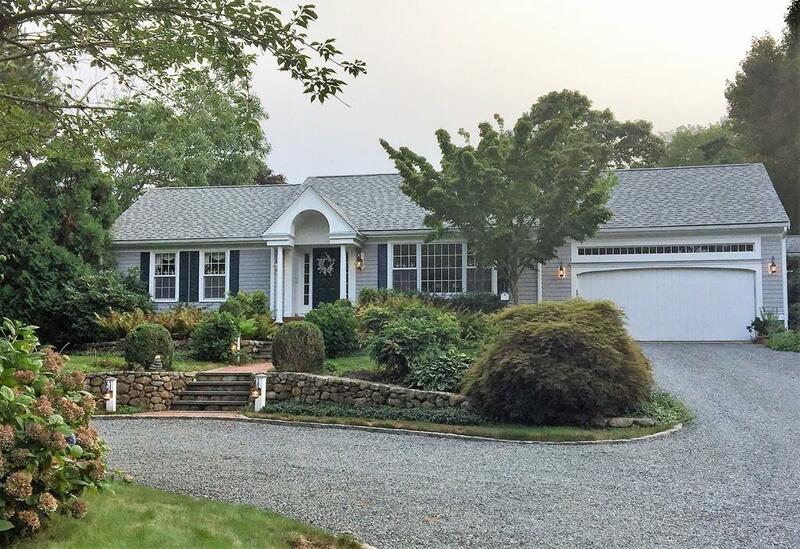 The layout of this home is perfect for all your friends and family to enjoy Cape Cod in comfort. You can spend the day at the beach, or by the pool then stroll up to town for dinner and shopping. Buyer/Buyer agent should confirm all information. Taxes may vary due to owner use. Owner/Seller is Licensed Real Estate Agent. East to show! 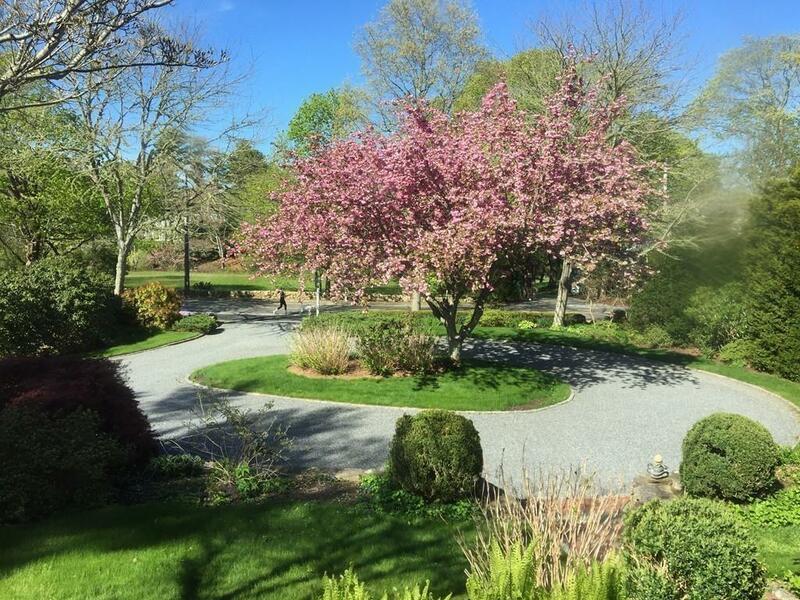 Listing courtesy of Jane Brajczewski of Kinlin Grover Bk Real Estate. Listing provided courtesy of Jane Brajczewski of Kinlin Grover Bk Real Estate.